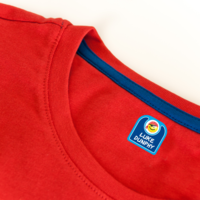 Iron On Labels are a permanent labeling solution. 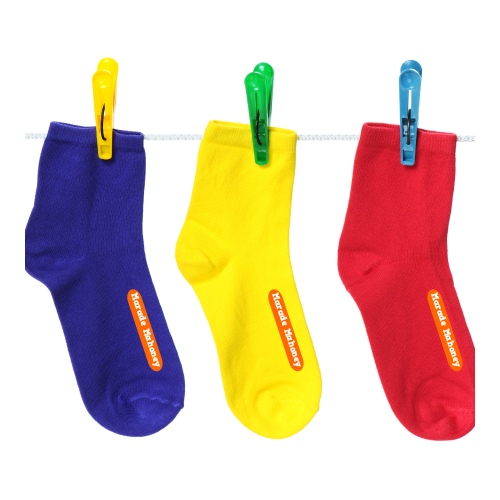 Great for for tagless items, socks and underwear! 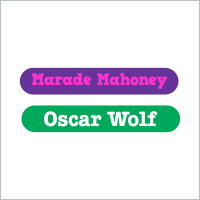 IRON ON Thin Rectangle Labels - 1.5" x 0.25"
Want to label your clothing items permanently? 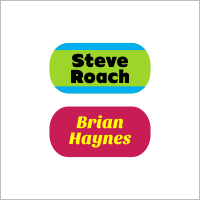 Iron on name labels are the way to go. 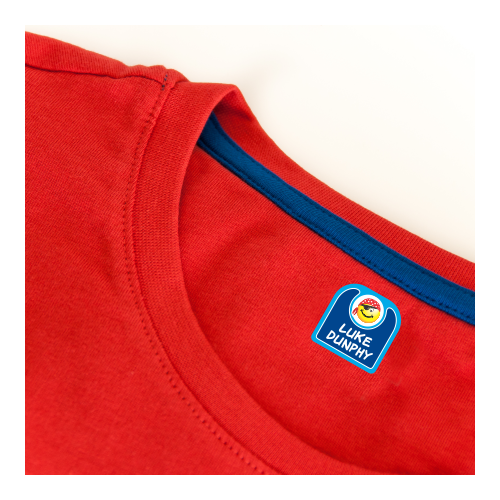 If you don't want to iron - you can use our stick on clothing labels. Simply place the iron on fabric label where you'd like it to go, press a hot iron on top of it for 15-20 seconds, and voila! 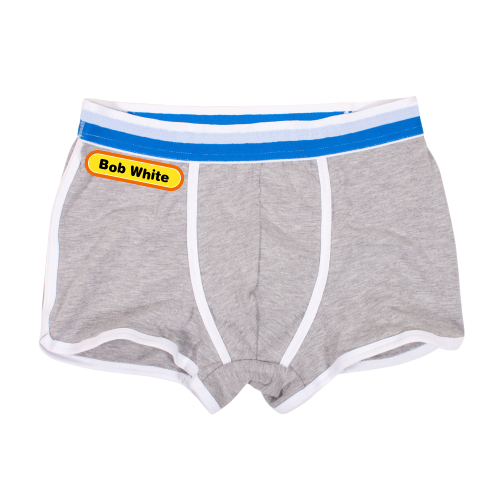 You now have a high quality and stylish iron on name tags to identify all of your family's belongings! These iron on name labels are the perfect addition to most items, including socks, underwear, school uniforms, sweatshirts, and tagless clothing. 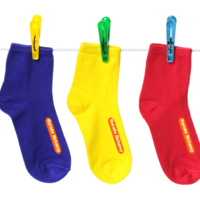 Our customized clothing labels are washing machine and dryer safe-which means you don't have to worry about caring for your clothing in a new way just because you added iron on name tags! 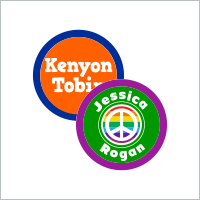 Design your own Iron On clothing labels with your favorite colors, design and personalized text. 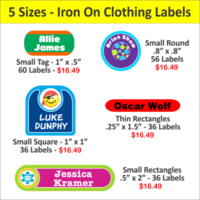 Our custom iron on labels for clothes come in five sizes/shapes: Small Tags, Small Round, Thin Rectangles, Small Squares, and Small Rectangles. 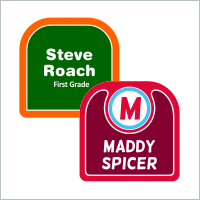 Our iron on name labels are perfect for back to school, summer camp and nursing homes!